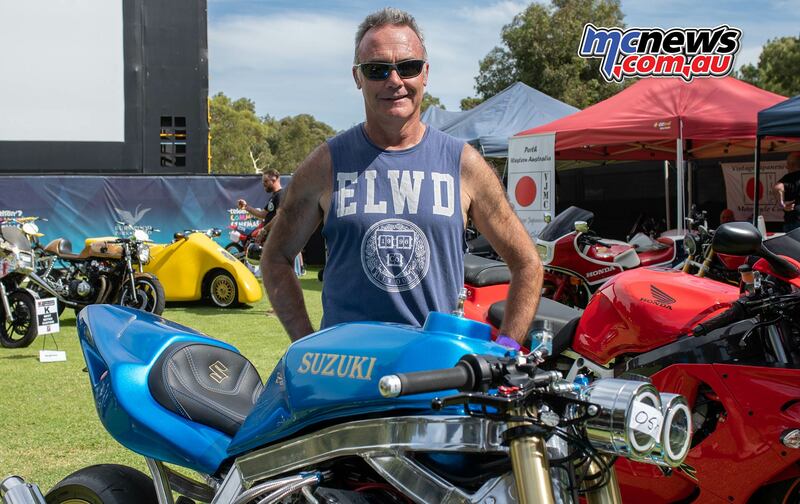 On the last Sunday in March the Jap Bike Show X proudly celebrated its 10th show at Telethon outdoor community cinema in Burswood, Perth. 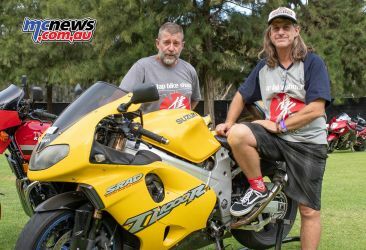 Brothers Mick and Mark Costa, started the show 11 years ago and have been running it ever since. Rob Mott caught up with the easy going pair and fired a few questions their way. 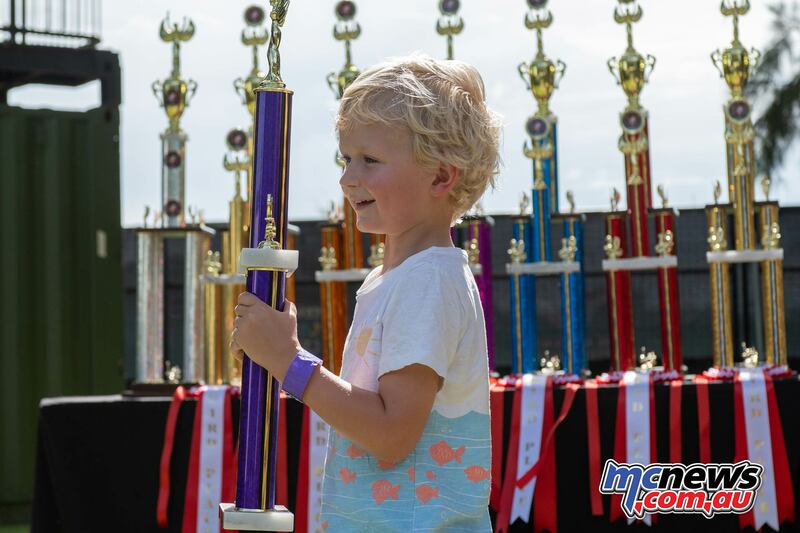 This is the 10th year, what’s it been like? 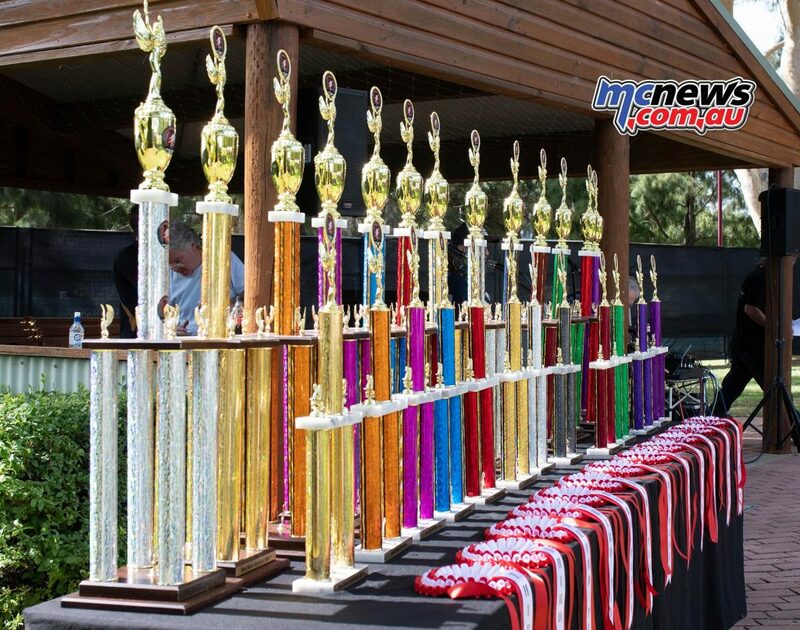 Mark: This is actually the 11th year but the 10th show. 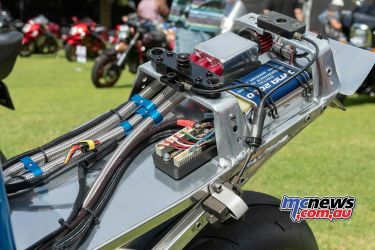 The 2018 show didn’t happen unfortunately due to a few issues we couldn’t sort out. 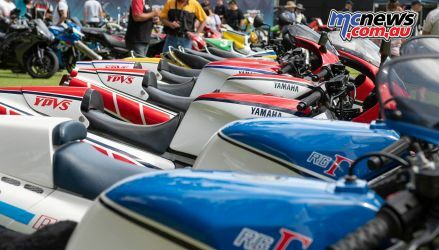 Organising the past shows has been great fun but can be a bit of work at times especially in the last two weeks before hand. Mark: Perth is not a huge market and 11 + years ago most of the shows were American bike based. 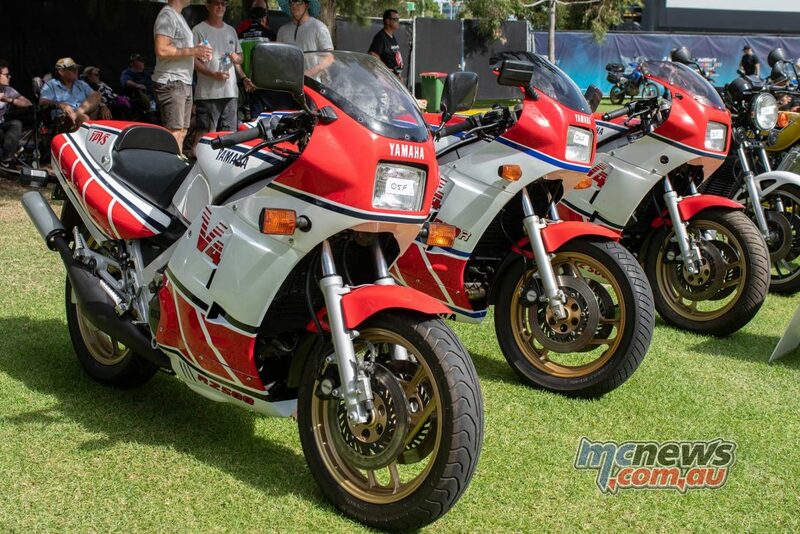 Back then (and now), there were other Japanese clubs but most only went for rides with their members. That was how they “showed” their bikes, there wasn’t the one place or time that place that Jap bike owners could show off their bikes. 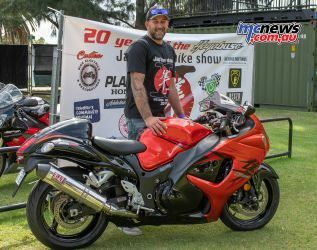 So we started the Jap Bike Show X in 2007. 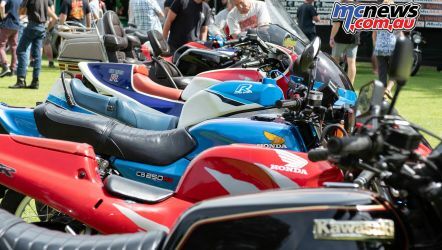 This year the theme of the show is “20 years of the Hayabusa”, do you have a favourite previous theme or year? 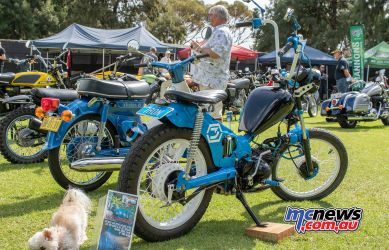 Both Mark & Mick answered a definite “No” to this and then fired off a few of the previous themes that must have been close to their favourites. 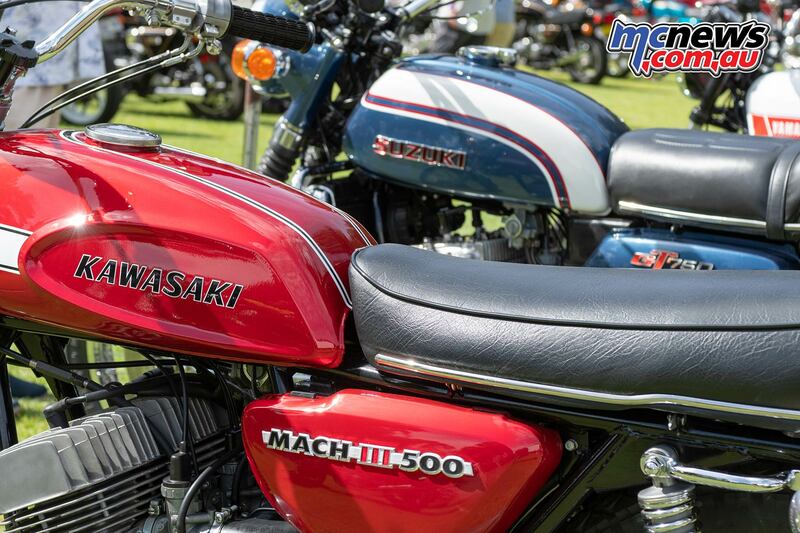 45 Years of the Kawasaki Z1, 30 years of Suzuki Icons – GSX-R 750 & RG500 in 2015 and 45 Years of the Honda 750 four. 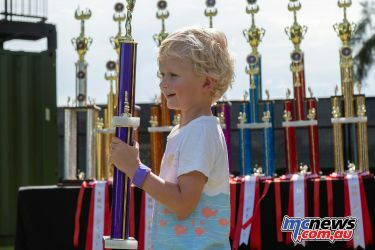 There have been a few good ones, they said with smiles. 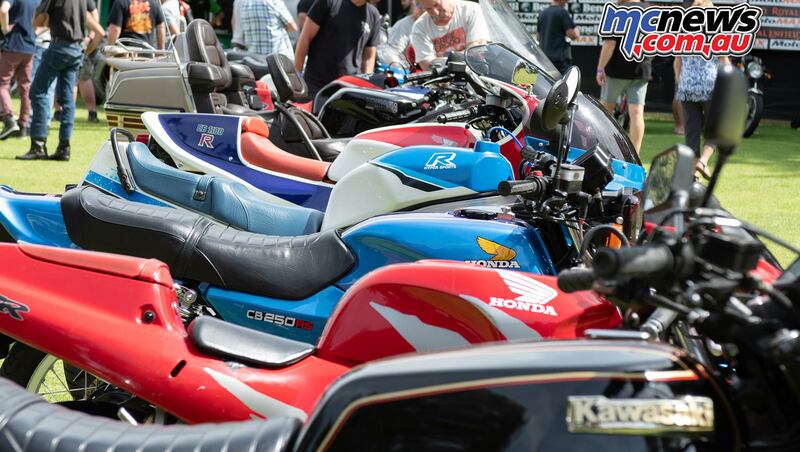 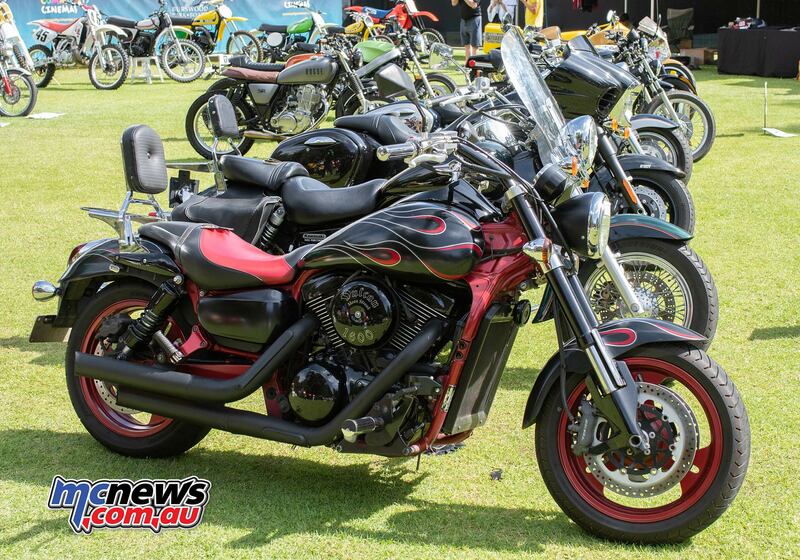 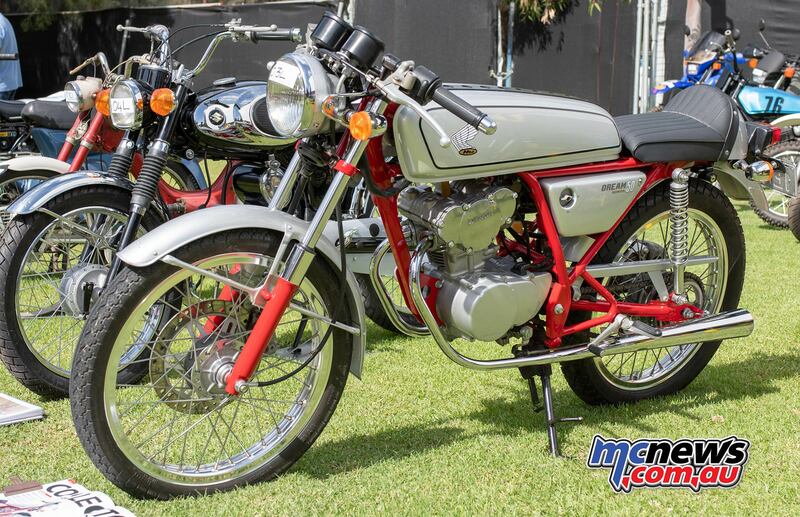 Mark: 90+ bikes on show, possibly the highest number of entrants so far and “maybe” the best? 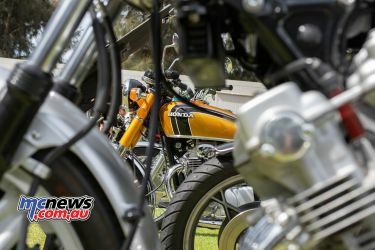 Two weeks ago it was not so high, which wasn’t ideal but that’s how it is sometimes with other events on in Perth and the weather being a bit of an unknown. 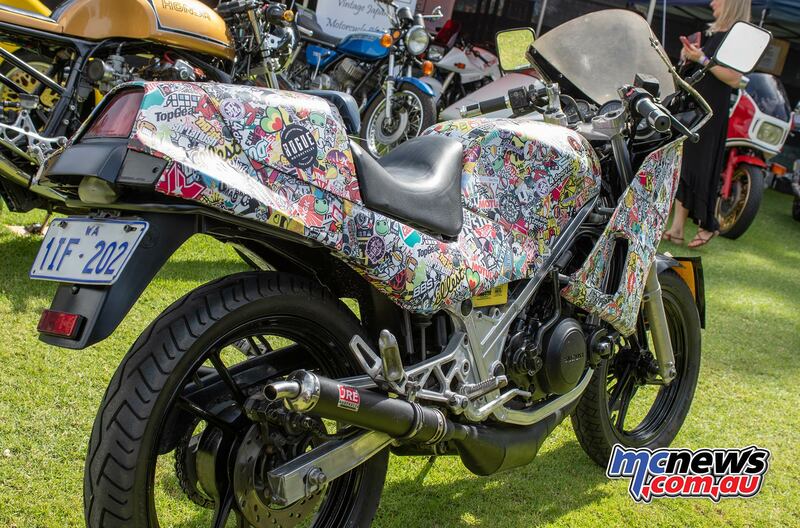 But the last few nights the entries really went crazy and it worked out really well. So what’s the theme for next year? Mark: “Don’t know, you got any ideas” said with a laugh. 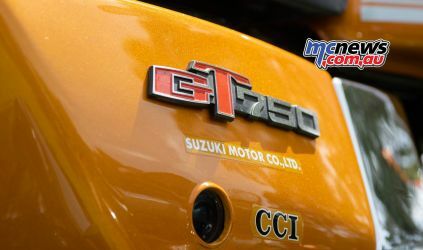 We will think of something. 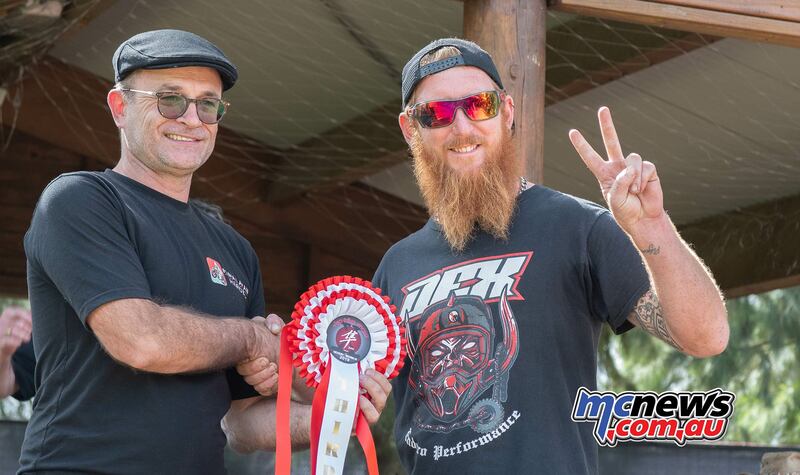 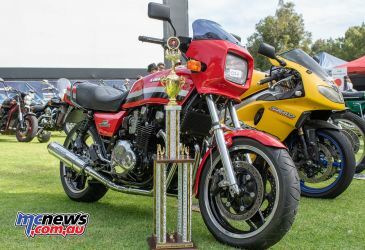 The Costa brothers really do put on a great show and wandering around it was clear that there are some amazing bikes hidden away in Perth making the competition across the 13 Trophy categories fierce. From daily rides to others that you should get arrested just punting around on. 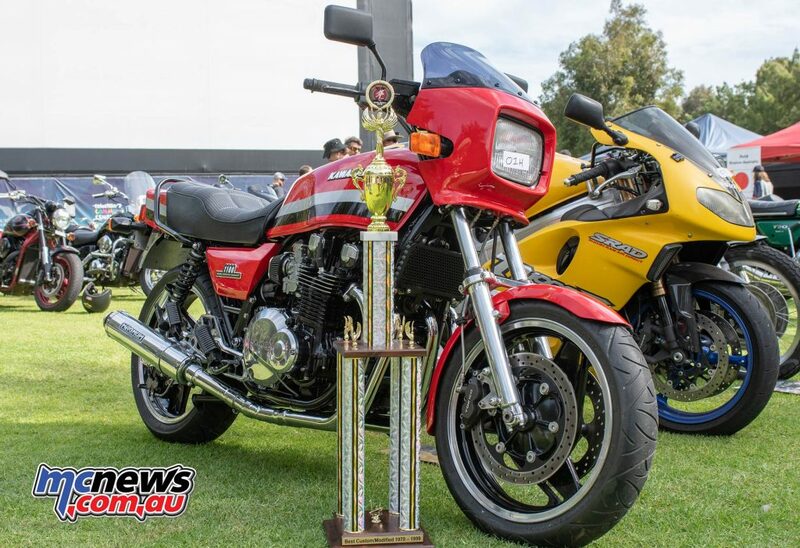 A row of Hayabusas, a Joey Dunlop tribute bike, a very special drag bike, a pretty cool custom posite bike and all the normal favourites, fighting for huge trophies and bragging rights until the next event. As well as the bikes on show, the event was supported and attended Shannons Insurance, the VJMC, PACE Motorsport, Himalayan Heroes and Planet Honda to name just a few. 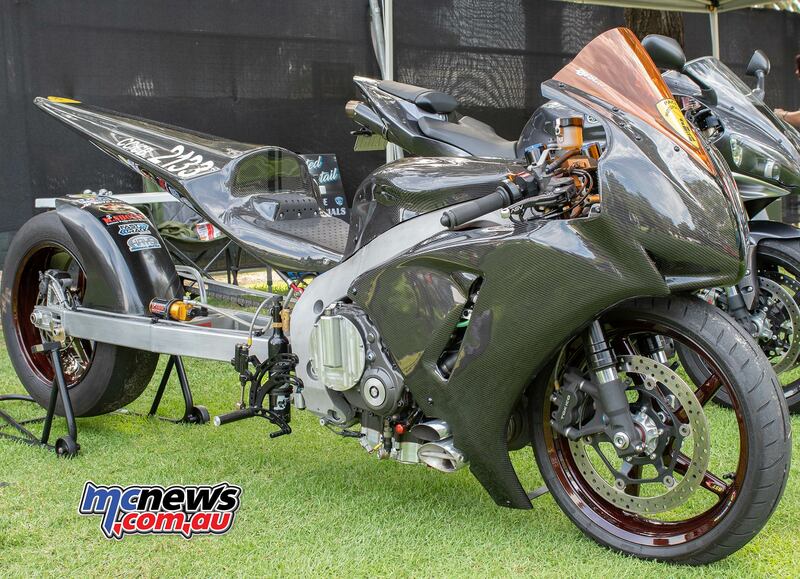 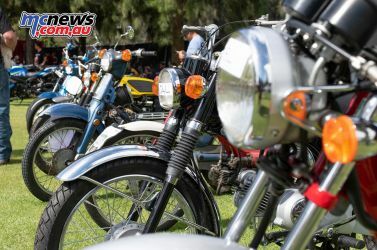 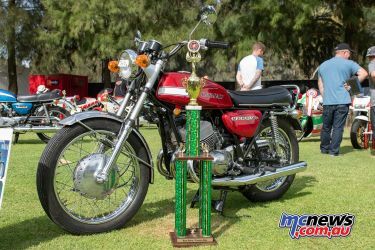 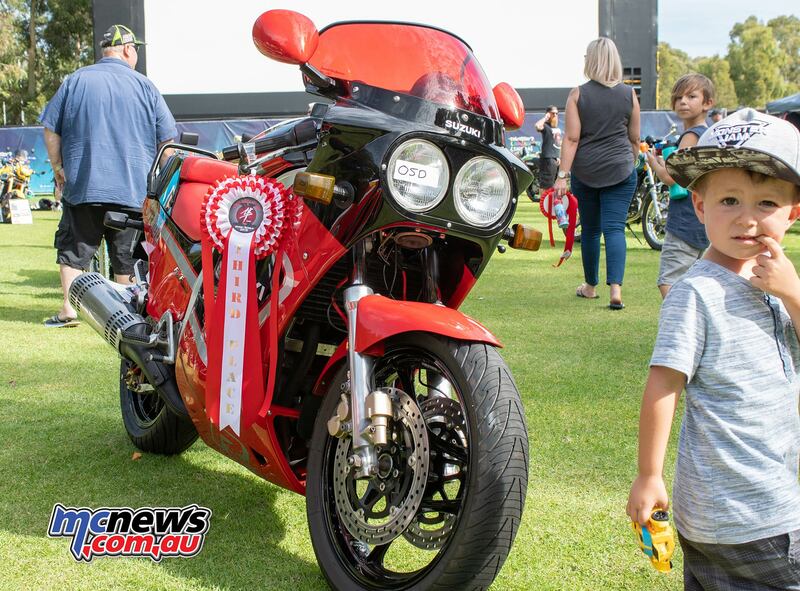 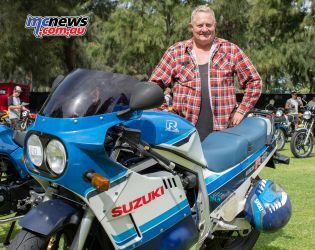 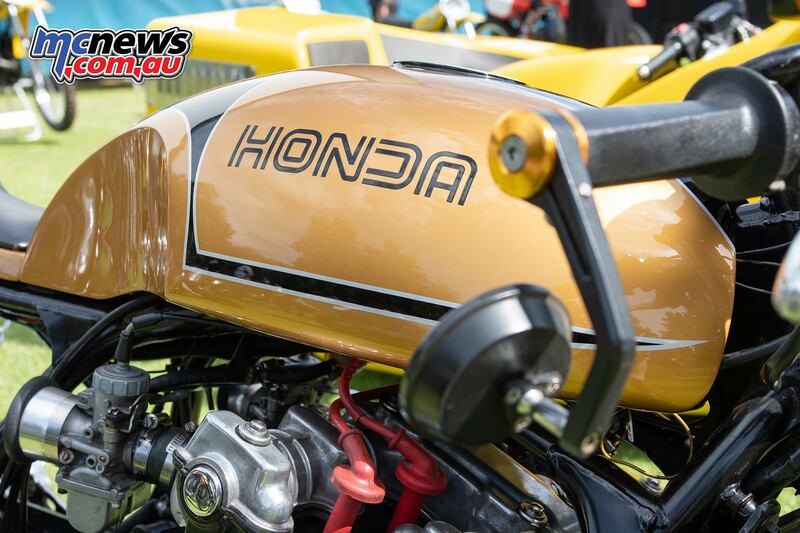 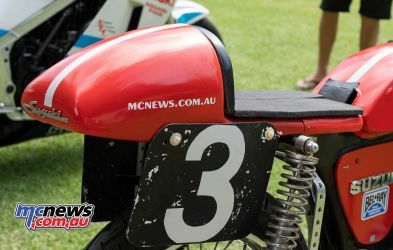 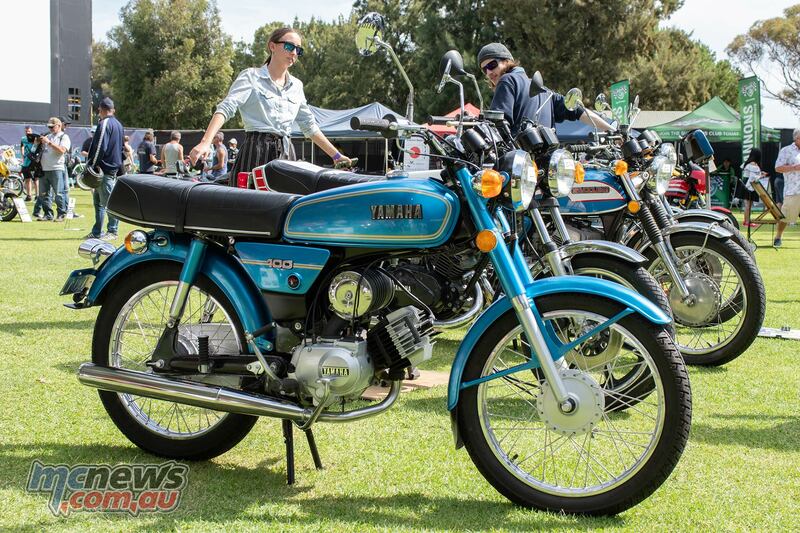 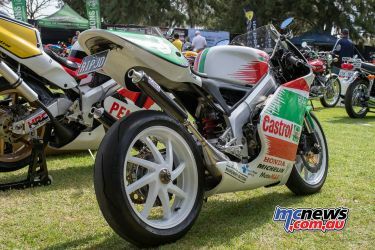 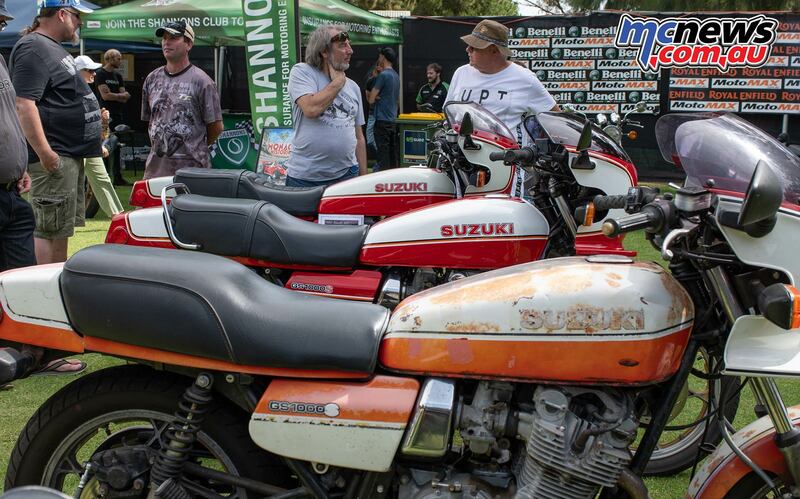 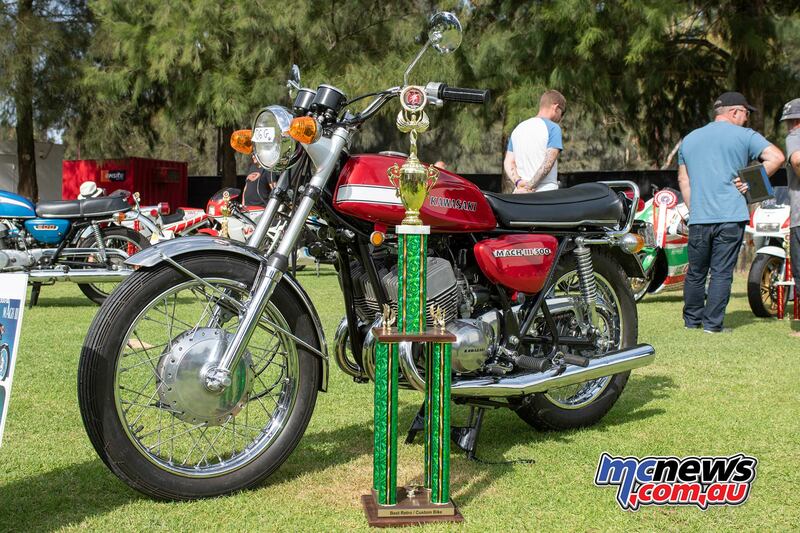 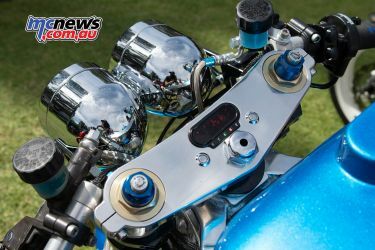 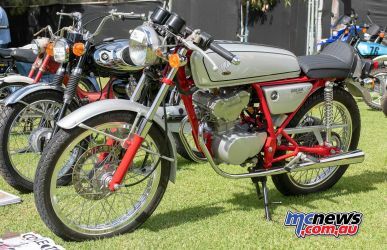 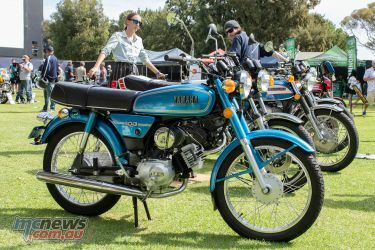 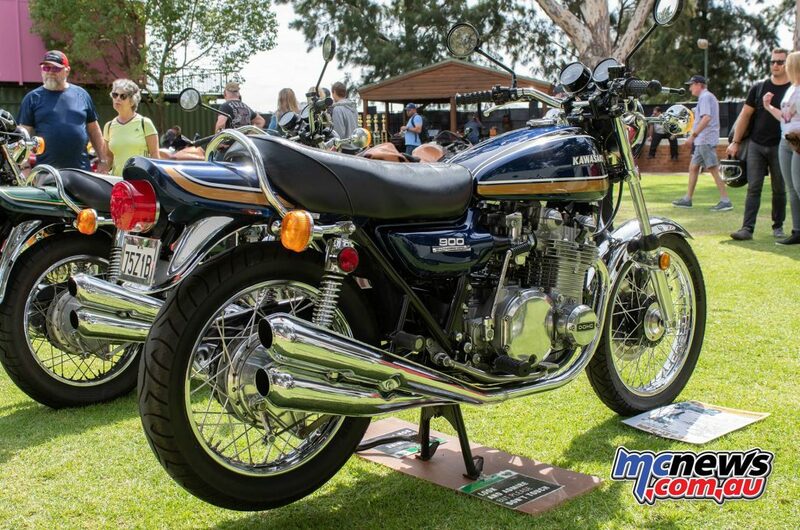 The event is family friendly and a great way to see some of the special Japanese bikes in Perth and have a bit of fun. So next year keep and eye out, and maye bring along your Japanese bike to show it off.